Studio-tested. Life-proven. A shadow primer that locks on more vibrant colour for a full 24 hours. No fading, creasing or smudging! Sweat and humidity resistant. Apply a thin layer to bare lids. Wait 30 seconds, then apply shadow. We’re all fans of primer in the TLBG HQ. We wouldn’t dream of attending an event or going on a night out without securing our face in place with a good quality foundation primer, so why is it any different for our eyes? Smashbox’s 24 hour photo finish shadow primer promises to keep your eye colour fresh and vibrant all day. It’s quite a think opaque formula in a soft pink colour. You apply a small amount of the product your eye lids before applying any eye makeup. The formula once warmed up glides over your eyelids with ease. 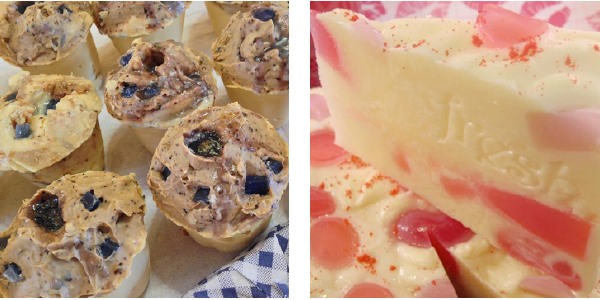 The colour and thickness help to offset and thin or purple tone lids. It leaves them with a silky smooth feel, and the perfect base for applying your eye makeup. Eye shadow sits really nicely on top of the product. It’s not greasy or oily. It’s also great for keeping your liner in place. We found it help to reduce eye lid discouloration well. 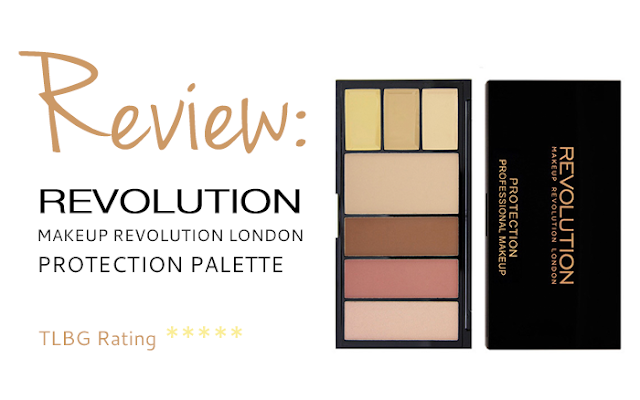 It help to avoid powder sitting in creases and the colour did seem to be fresher for longer. 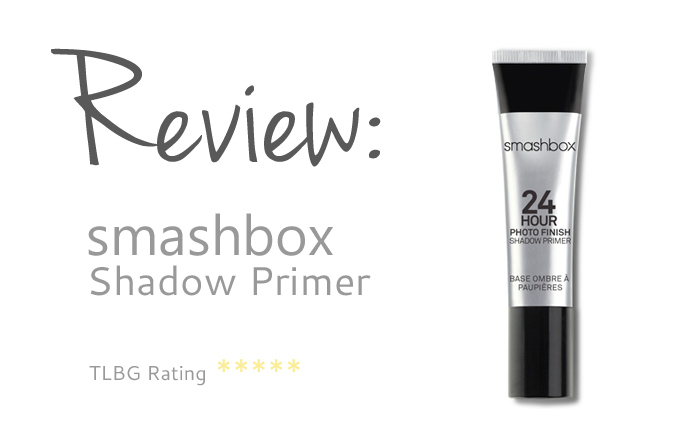 Smashbox 24 Hour Photo Finish Shadow Primer is something we’ll be purchasing again. 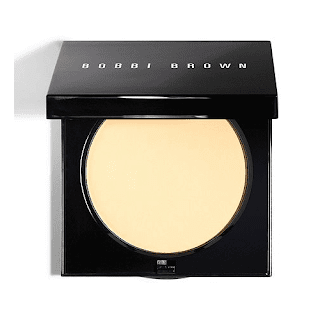 It works well, it’s lightweight and it’s not a bad price for a primer. It might not be something we’d wear everyday (unless we had pink/purple tones to our eyelids), but if we had a wedding, a night out, or even a day-to-night without popping home, this silver tube will ensure your eye makeup doesn’t let you down.